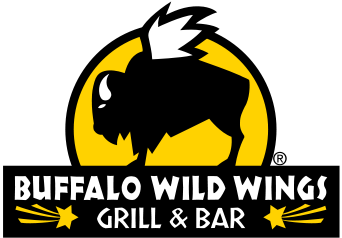 Home / Dining / Is The Area's First Buffalo Wild Wings Coming To Clifton Park NY? Is The Area's First Buffalo Wild Wings Coming To Clifton Park NY? Buffalo Wild Wings, a chain started in the midwest, hopes to open a 360 seat restaurant in Clifton Park Center in Clifton Park NY! The 6,000 square foot space was formerly used for Steinbach's department store and is located just a few doors down from Chipotle Mexican Grill. Buffalo Wild Wings features burgers, ribs, wings & more. Besides a great menu, the restaurant and sports bar chain is known for it's fun atmosphere. You can catch all your favorite games on the many big screen TVs. Restaurant plans are still in the works but Clifton Park Center Mall is excited to bring another great restaurant to the area.